Unique Asian classical and cross-over singer for hire. 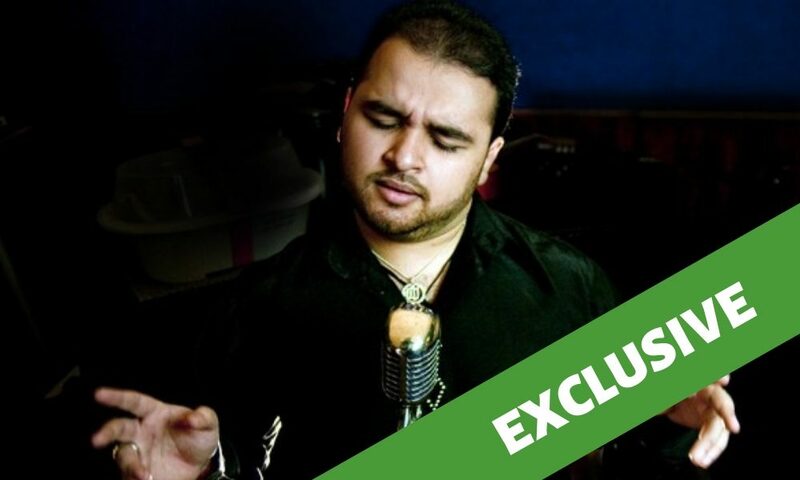 Shahid Khan, born and bred in London, comes from a family of renowned tabla players and classical singers from the 'Patiala Gharana' based in Pakistan. He started singing from the age of three and from the age of ten started receiving singing lessons from Pandit Vishwa Prakash and Rauf Mehndi. Shahid's Guru from the age of 16 was and remains Ustad Hussain Baksh Gulu. Shahid's biggest influence has been Nusrat Fateh Ali Khan. Shahid is managed exclusively by Kuljit Bhamra and Matters Musical. 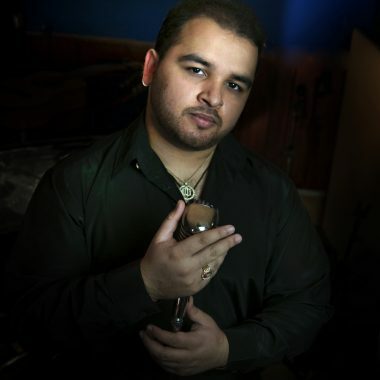 Shahid Khan, born and bred in London, comes from a family of renowned tabla players and classical singers from the ‘Patiala Gharana’ based in Pakistan. He started singing from the age of three and from the age of ten started receiving singing lessons from Pandit Vishwa Prakash and Rauf Mehndi. Shahid’s Guru from the age of 16 was and remains Ustad Hussain Baksh Gulu. Shahid’s biggest influence has been Nusrat Fateh Ali Khan. 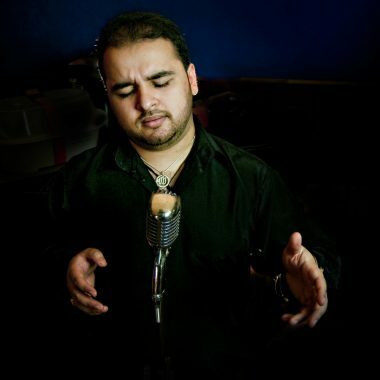 Since winning the 2002 UK Asian Starsearch competition, Shahid has performed with Engin-EarZ as well as with Kuljit Bhamra on various collaborative projects including Bhangra Latina (Queen Elizabeth Hall), From Hollywood to Bollywood with the BBC Concert Orchestra (at The Royal Festival Hall), Chutney! 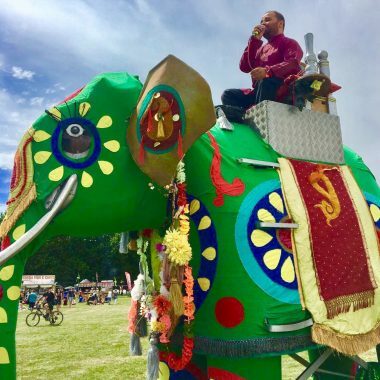 (Street Theatre) and Mantra (touring internationally with the Orlando Consort choir and singing in Latin, Portuguese, Arabic, Punjabi and Hindi). His own four-piece band presents a repertoire of works appealing to a variety of audiences. His appearance in BBC’s The Goldie Band earned him international recognition during his documented journey from auditioning for the band to performing his own written song in front of Prince Harry at Buckingham Palace. 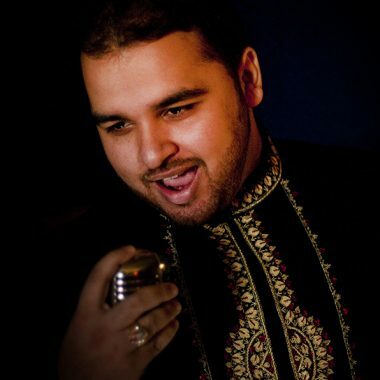 He has recently completed a successful run as the Heritage Singer in Bend It Like Beckham – The Musical at the Phoenix Theatre in London’s West End. The show was nominated for five Olivier Awards and won the Critics’ Circle Theatre Award for Best Musical, topped Time Out’s Best West End Musical poll and won the Curtain Up Best Cast Recording Album of 2015. Shahid’s debut ‘Heartfelt’ album is available on Keda Records.